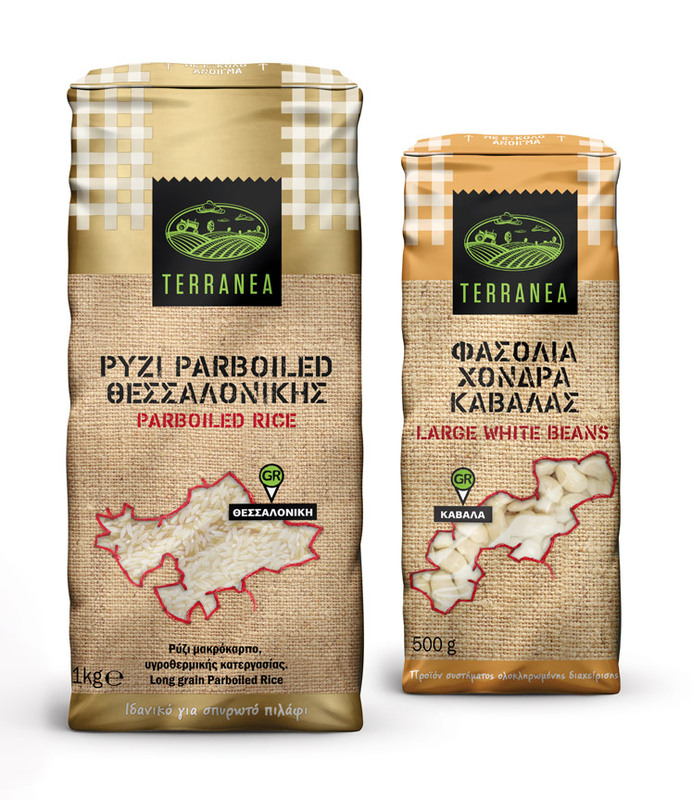 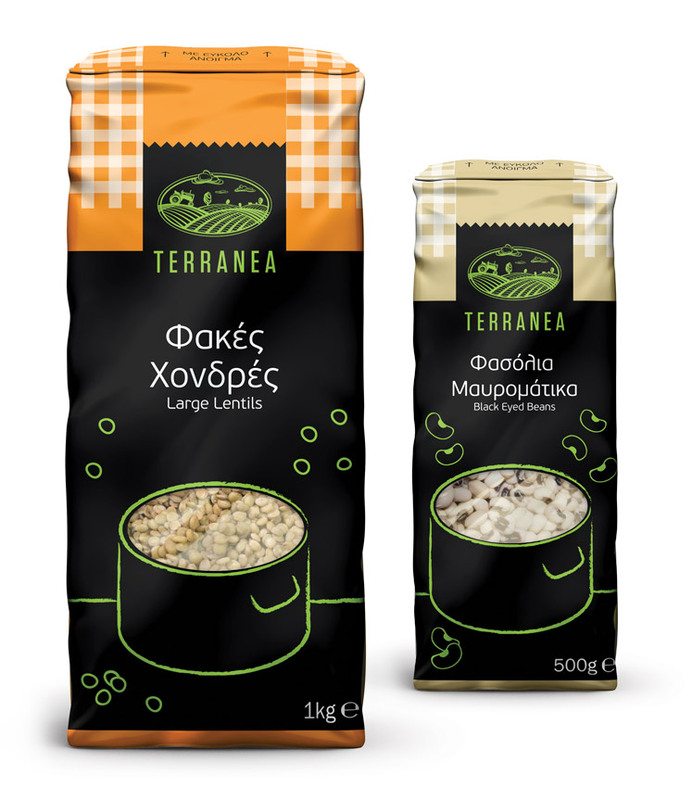 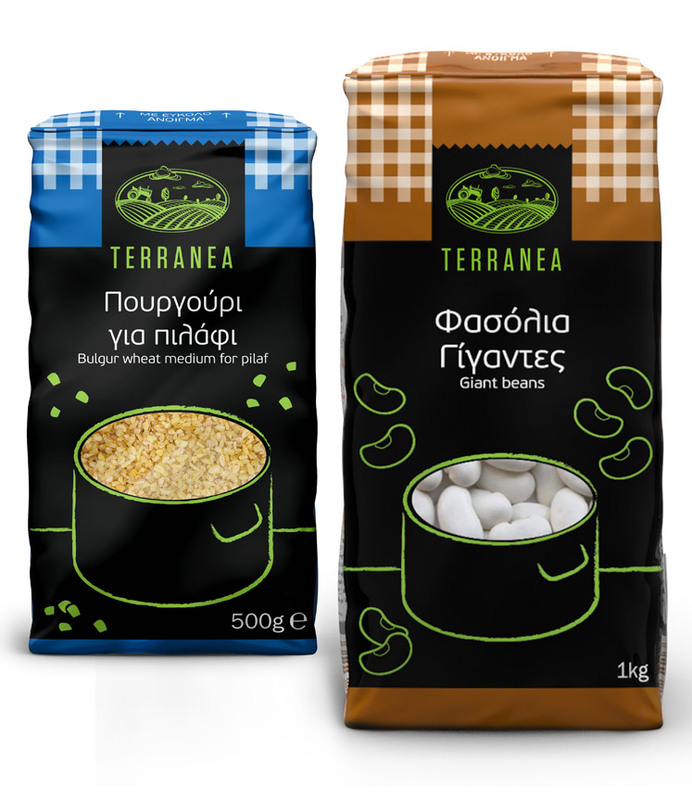 From rice to legumes, Lidl offers to its customers a great selection of quality products under the Terranea brand. 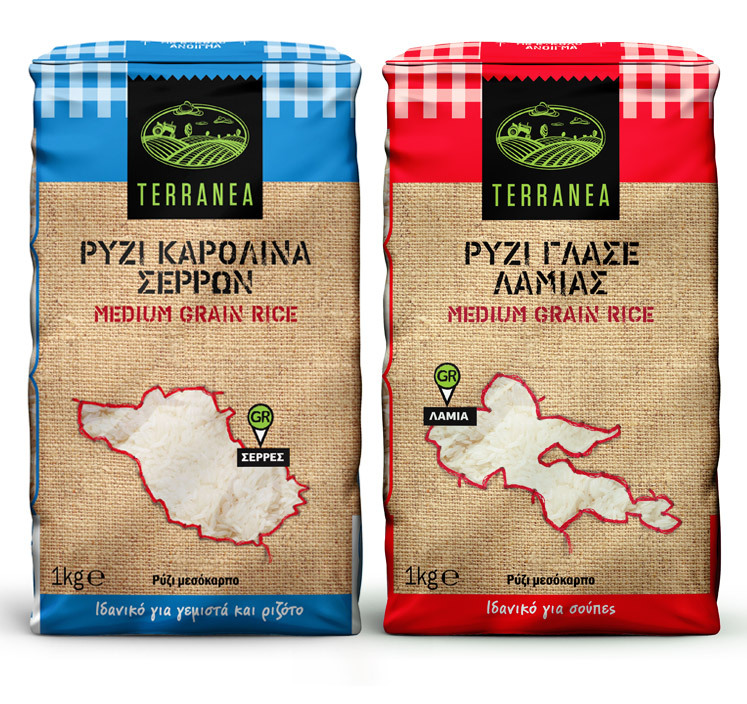 We revisited the brand to understand and reengineer its positioning and proposition. 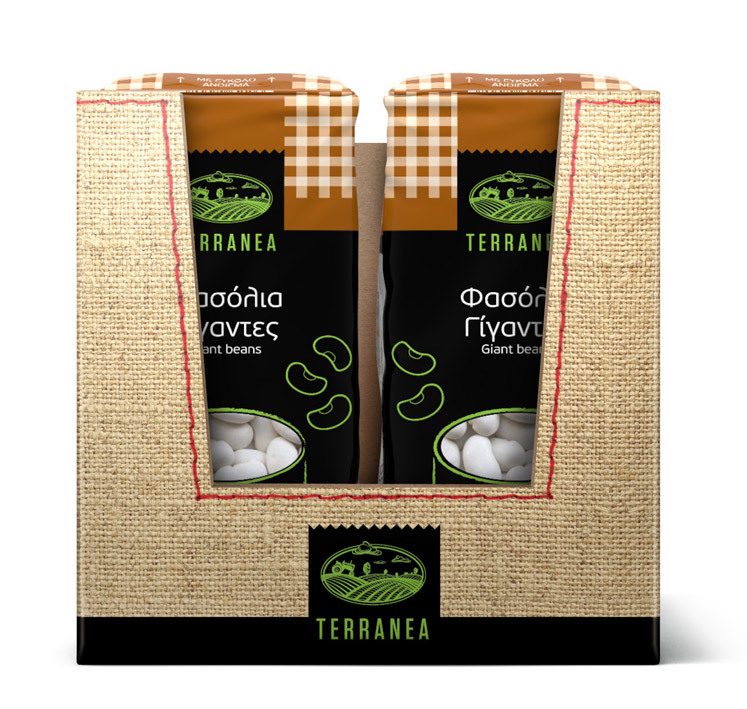 And then we developed a new potent identity and a packaging design system to ensure that each product's quality, usage and place of origin are expressed in the most impactful manner.